NLM Teo, Carnmore, Oranmore, Co.Galway | Phone: +353 91 798323 email: info@nlmteo.ie | NLM Teo. 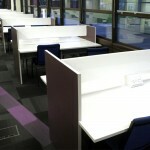 manufactures a broad range of products from once off design Kitchens to high volume office furniture. 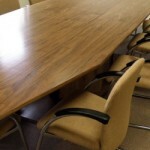 NLM Teo is a family run business which specialises in design, manufacturing and installing high volume office furniture, kitchens and wardrobes. The company provides a comprehensive service with outstanding attention to detail, from product design and manufacturing through to delivery.Together with our team, we at NLM Teo take great pride in manufacturing high quality furniture in house, while also providing bespoke solutions for our clients. We work directly with a wide portfolio of clients ranging from universities to offices, schools, architects and interior designers.